There is hardly anything more amazing in the world than being pregnant. Having experienced it three times myself, I also know there is hardly anything more uncomfortable, too. The aches and pains, the nausea, the constant NEED to PEE. The LACK of WINE. Being pregnant is simultaneously the best of times and the worst of times. It doesn’t seem possible when you’re in the midst of your pregnancy, but the memories of this time, both good and bad, do start to fade over time. 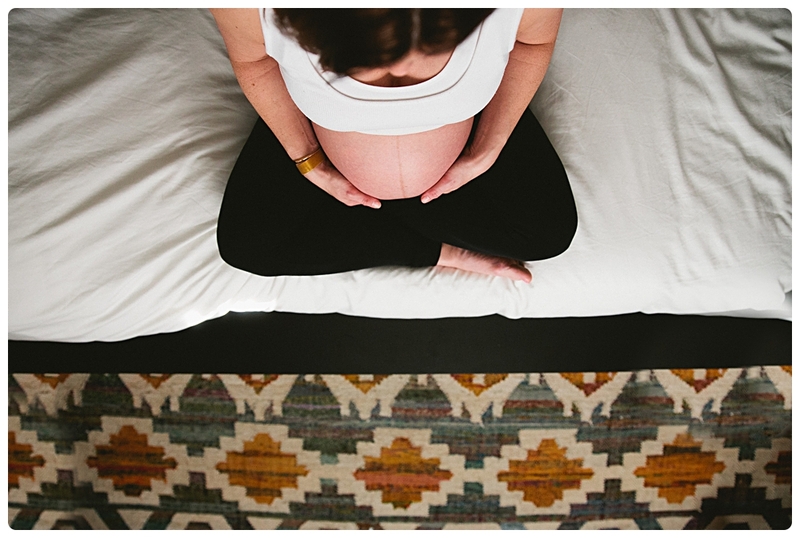 After a while, you start to forget how your back hurt or how sick you were every morning, and you can’t quite remember how it felt when your baby kicked or had the hiccups. Then, one day, you’ll see a picture of yourself when you were pregnant. And you can hardly believe it was you. All the feelings come rushing back. How amazing and wonderful it was to to carry around this life for nine months, how comforting it was to rest your hands on your round belly. And how awesomely strong you were when you brought your baby into the world. 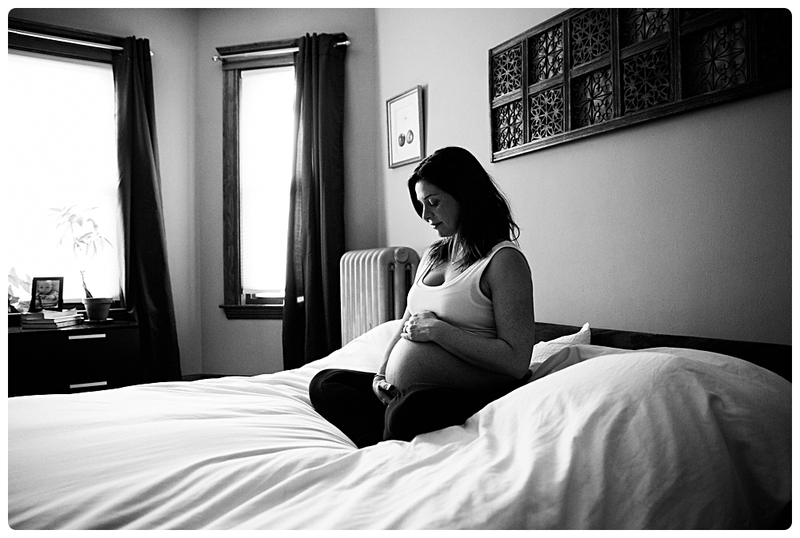 Maternity images are so important and so beautiful. For better or for worse, you will never be this pregnant with this baby again. Big brother popped in for approximately 20 seconds. At two years old, it’s hard to understand what’s going on. But he certainly knows where his baby brother is…. 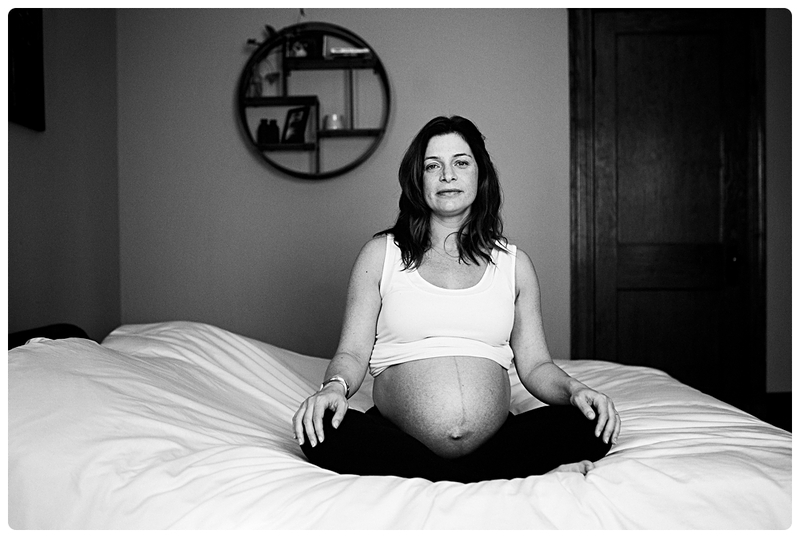 Cara Soulia is a Boston maternity photographer who captures the beauty of pregnancy in simple, timeless images. 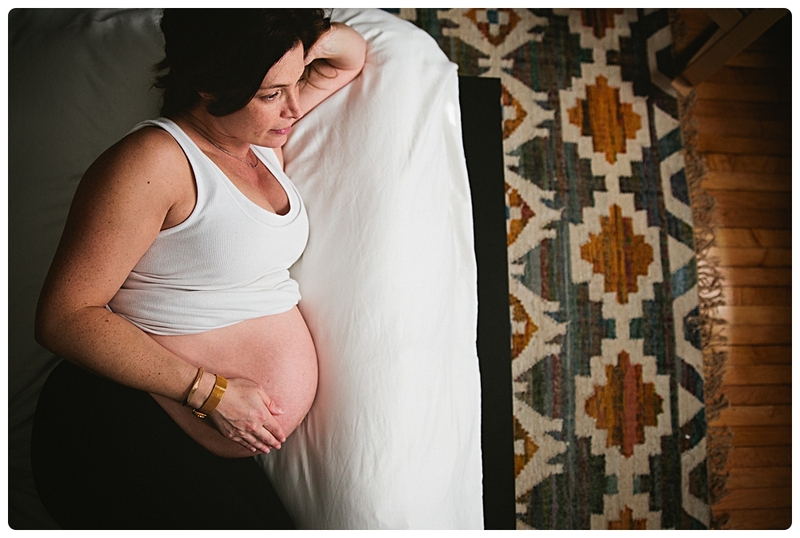 Contact Cara for more information about scheduling a maternity session or to find out more about Belly to Birth Collections. What type of session would you like to see? 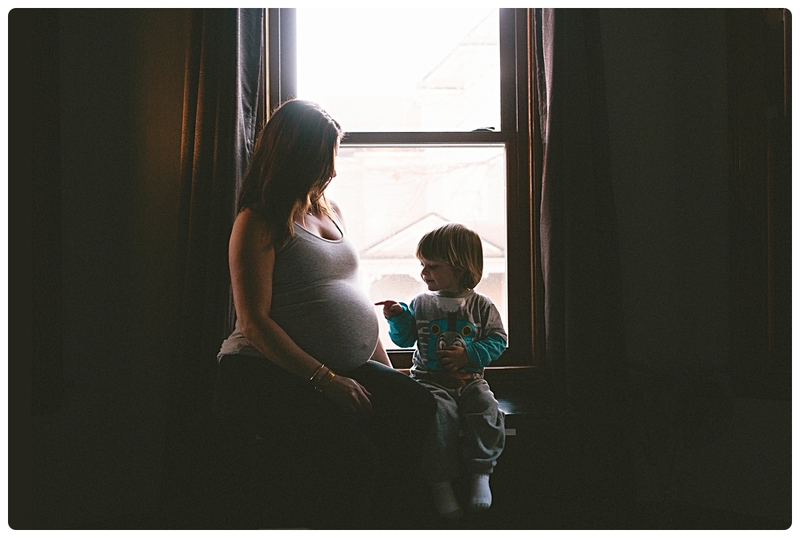 This function has been disabled for Cara Soulia Photography - Boston Newborn and Family Photography.